Some characters are just so delightful you want to know loads more about them long after a film ends. Dory, the forgetful little blue tang who first swam into our hearts in Finding Nemo, is definitely one of them. She’s so upbeat, outgoing, friendly, helpful — and funny — really, really funny. And now we’re going to get another chance to hang out under the waves with Dory when Disney·Pixar’s new movie Finding Dory in 3D swims into theaters June 17. We can’t wait! Such as? Well – where she came from. Who are her parents? Where did she learn to speak Whale? So a few years ago, the Pixar storytellers set out to answer those questions. As always, the Pixar folks did their homework. “One of the things we learned about Dory is that she struggles with memory loss and may not remember facts about someone, but she does remember that she loves them,” Collins explains. “Her emotional memory is still there.” So while Dory doesn’t always remember Nemo’s name, she never forgets that she loves him – because of their emotional connection. We’re thrilled, too. It’s going to be such fun to meet up with Dory, Marlin and Nemo again — plus an entire ocean full of new funny, fun-loving characters. 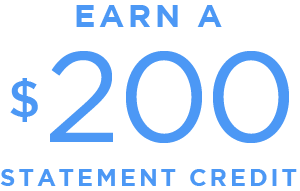 Disney Visa® Cardmembers, remember to use your Disney Dream Reward Dollars® toward vouchers for movie tickets at participating locations and prepare to ‘dive in’ with Dory and her friends for a fin-tastic journey when Finding Dory in 3D swims into theaters on June 17.1,2 Write it down, so you don’t forget! 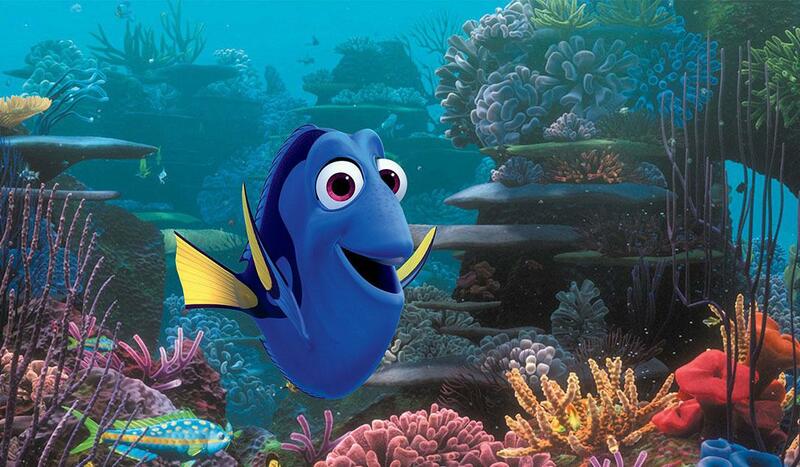 Q: When does Finding Dory swim into theaters? A: Mark your calendars for June 17th! Q: Who produced Finding Dory? A: Walt Disney Pictures and Pixar have dived back into this story. 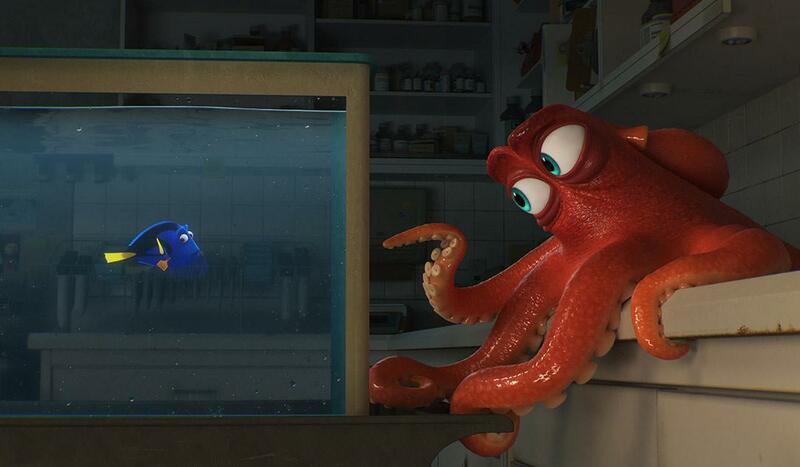 Q: What will we find in Finding Dory? A: Dory (Ellen DeGeneres) is a forgetful fish who tries to reunite with her mother (Diane Keaton) and father (Eugene Levy), with help along the way from old friends Marlin (Albert Brooks) and Nemo (Hayden Rolence). Q: Where can I find Dory plush toys, t-shirts and merchandise? A: There’s a whole ocean of fun Dory treasure at Disney Store… and it’s not even buried! Q: Where can I see a Finding Dory trailer? A: Look no further for your fishy friends!